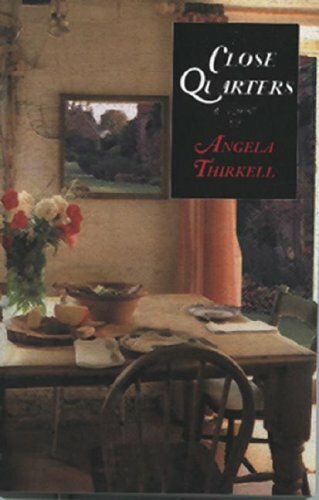 Close Quarters: a Novel was written by Angela Thirkell. Close Quarters: a Novel was published by Alfred A. Knopf. About Angela Thirkell (Author) : Angela Thirkell is a published author. Some of the published credits of Angela Thirkell include Coronation Summer (Unabridged), Summer Half, Three Score And Ten, and Growing Up (Isis General Fiction).